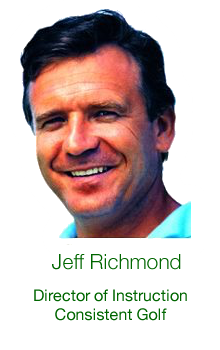 It’s Jeff Richmond here and I’m confident that if you complete the 21 Yards In 21 Days program you WILL add a lot of yards to your drives. But before you do that please note that you will receive an email from Clickbank confirming your purchase. Please print and save this for your receipt of purchase. Also, please note that the transaction will show on your credit card statement from Clickbank. Please enter your First Name and Primary Email Address below. This will confirm your order for the 21 Yards In 21 Days program. When entering the email address below please use your primary email address because I will be sending you some more bonus tips that you can use at the driving range to add even more yards to your drives. You won’t want to miss anything.